The following post is an update from Serbian Altmetric Ambassador Milica Ševkušić, a Librarian at the Institute of Technical Sciences of SASA in Belgrade. 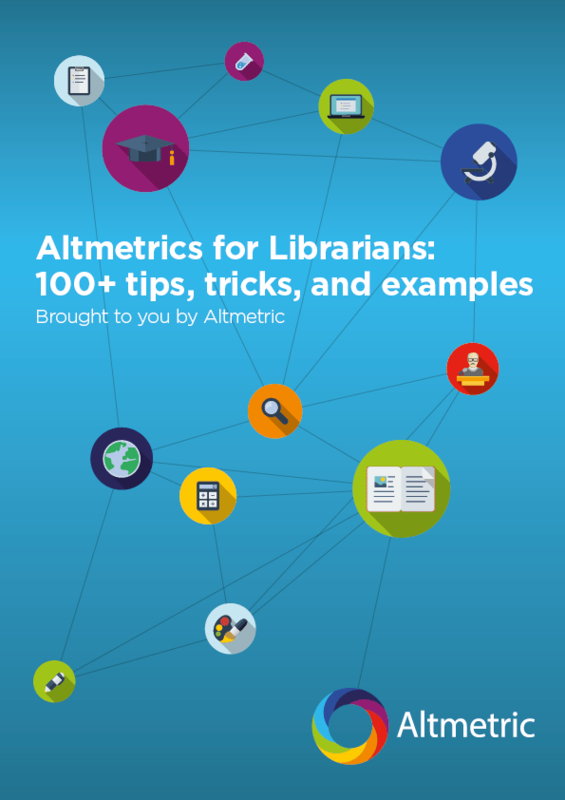 On March 22, 2016, two Altmetric Ambassadors in Serbia – Zorica Janković (librarian at the Institute of Biological Research Siniša Stanković) and Milica Ševkušić (librarian at the Institute of Technical Sciences of SASA) organized a workshop on Altmetric.com at the National Library of Serbia with a strong organizational support from KoBSON (Consortium for Coordinated Acquisition of Serbian Libraries). 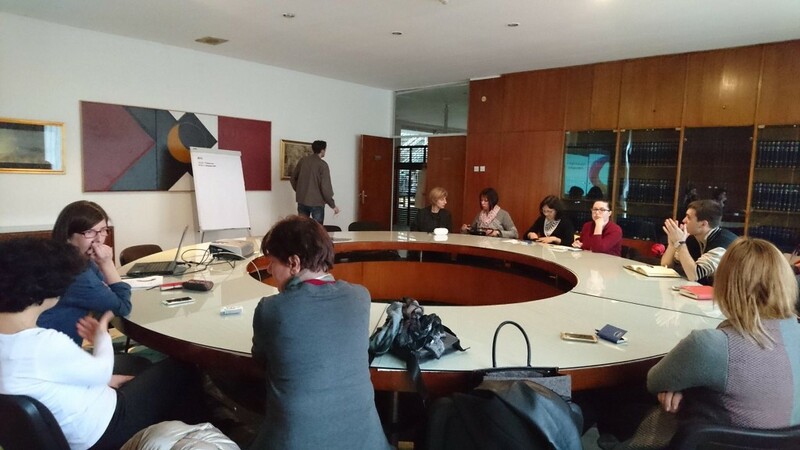 The workshop was intended for librarians and was mainly attended by librarians and information specialists from the National Library of Serbia, University Library in Belgrade (Department of Scientific Information) and research institutes. The concepts of alternative metrics and article-level metrics are by no means new to Serbian librarians. Over the past several years, they have been a regular topic in education programmes implemented by the University Library in Belgrade. An especially great contribution to promoting the concepts has been made by Ana Ivković (librarian at the Institute of Oncology and Radiology in Belgrade), who covered the topic in several conference presentations and whose lecture Scientometrics and Altmetrics is part of an education programme organized by the Librarians’ Section of the Serbian Association of Institutes. As the audience was rather well acquainted with Altmetric.com and the underlying concept, the workshop could more strongly focus on the structure of Altmetric scores and Altmetric Explorer as a discovery tool, as well as a discussion concerning further implementation of Altmetric tools in research and publishing. 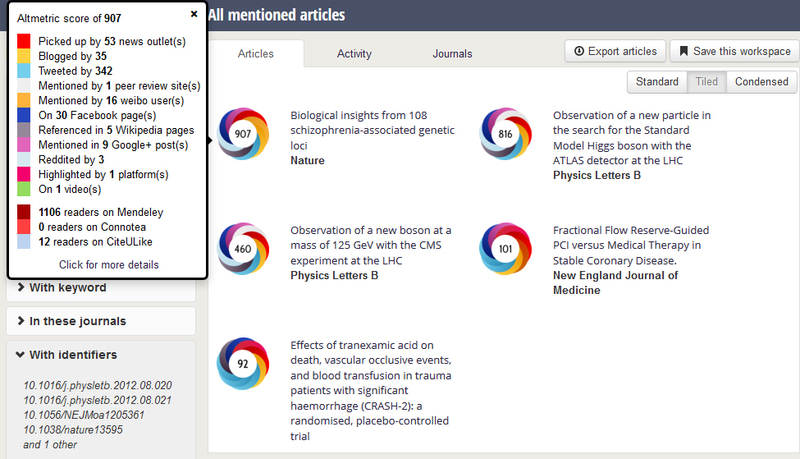 It is interesting that Altmetric scores for papers authored by Serbian scientists are rarely higher than 0–10 (Fig. 1), even when they are published in high-ranking international journals. However, there are papers with rather high Altmetric scores where Serbian scientists appear as co-authors but these are, as a rule, a result of large and highly topical international projects involving many scientists from all over the word (Fig. 2). This observation may partly be explained by the fact that Serbian researchers do not make the best use of social media in promoting their research outputs: they extremely rarely use Twitter (at all); Facebook mostly remains in their private sphere and they are still hesitant in adopting Mendeley both as a reference manager and a social tool. Papers resulting from locally funded research projects are practically never mentioned in news posts covered by Altmetric and they are mentioned in blog posts only exceptionally. As the Serbian system of evaluating research output relies heavily on the Impact Factor and citation counts, these issues remain the primary concern for researchers. Although they have access to information on alternative metrics and have had many opportunities to get acquainted with Altmetric, it still remains at the periphery of their attention. Figure 2. 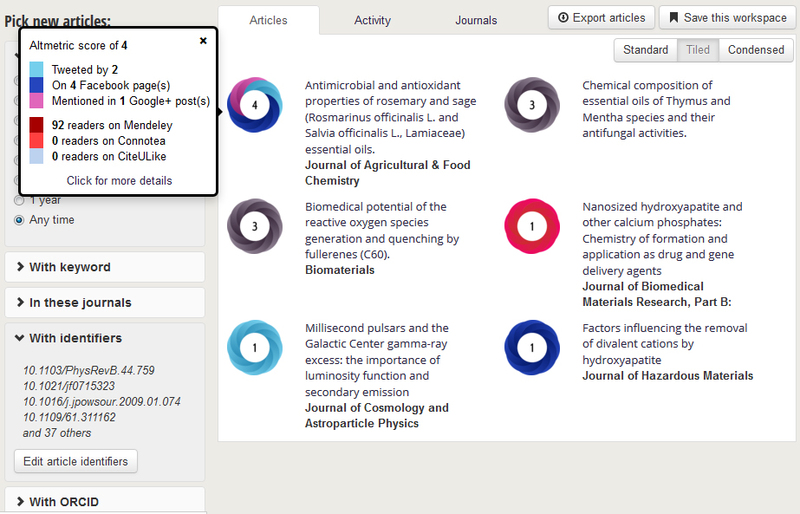 Papers with rather high Altmetric scores where Serbian scientists appear as co-authors but these are usually a result of large and highly topical international projects involving many scientists from all over the word. The situation is much the same in scholarly journals published in Serbia. Many of them still have technically poor websites lacking properly structured metadata at the article level, which makes it difficult to track them. On the on the other hand, they usually lack a marketing strategy (and resources to engage marketing specialists), due to which Altmetric tools remain beyond their focus.